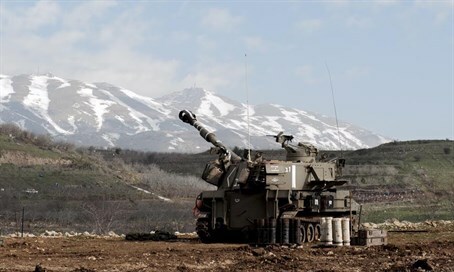 Local media reports in Lebanon claim Lebanese soldiers detonated a "listening device" allegedly planted by Israel in the southern Marjayoun region, close to the border with the Jewish state. According to the reports, which first surfaced in Al Mayadeen, an unspecified number of people were injured in the explosion. The incident is the latest of a string of alleged Israeli "spying devices" which Lebanese forces have claimed to have unearthed. The latest incident comes several weeks after the United Nations peacekeeping force UNIFIL handed over one of their own to Lebanon security services, after he was accused of spying for Israel. The suspect is a Lebanese national. Just days before, Lebanon announced it had broken up an "Israeli spy ring," and arrested three alleged spies including Lebanese and Syrian nationals. Some Lebanese media have circulated photos said to be from the scene of the incident.